The following is an overview of the steps required in order to get a web site up and running, and is a no-nonsense guide to help make your web experience a pleasant one. The internet provides a small business with the opportunity to have its products and services on display to the whole world 24 hours a day, in a cost-effective way. This is particularly efficient where you are serving a niche market, either as a local service or with a specialist product. And you don’t have to be selling on-line for a website to be useful. Making your product, service and contact details available to potential customers encourages them to use your normal paths to market as well as allowing email enquiries. How do I set about creating a web presence? The first step on the road to creating a web presence for your company is to register a URL, domain name or web address. Having your own domain name lends a professional touch to any business. Clients and prospective business associates are more likely to take you seriously if your email comes from you@yourdomain.co.za email address rather than bigmike@hotmail.com. Having a website at your chosen domain will also help project an air of professionalism that can help clinch contracts and serve as a valuable source of leads. In order to ensure you register a URL that will generate enquiries, for your business, Malachite Digital will run reports on a number of keywords that could possibly be incorporated into your domain for best results. If you have ambitions to expand your business beyond South Africa’s borders, we would strongly recommend securing a suitable .com URL from the outset. 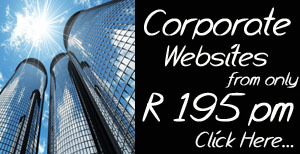 Should the bulk of your clients be based in South Africa however, we suggest that you consider a .co.za URL. Nothing stops you from registering more than one domain. In order to protect themselves from cyber squatters and to garner an advantage over their competitors, many business these days register more than one domain .com, .co.za, and .co.uk for example and simply have all URL’s pointing to their main web site. In order to simplify matters for our clients, Malachite Digital can register the chosen domain on our clients’ behalf, that is assuming an existing or parked domain is not used. Once registered, never allow one’s domain registration to laps as unscrupulous competitors may just register it for themselves. Finally always ensure that you are the legal owner of your chosen URL. Once you have your domain registered you can either choose web and mail hosting packages through the same company or look elsewhere for your hosting service provider. 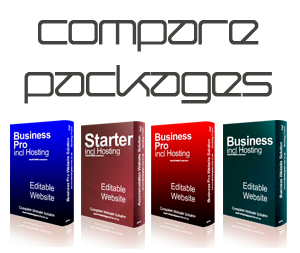 As with domain registrations, there are thousands of web hosting companies that support internet connections and management of traffic and e-mail for sharing files. Consider factors such as maximum space, accessibility/ uptime, reputation, terms of service, scalability, telephonic support etc. 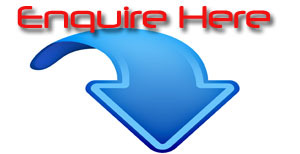 In our opinion the latter criteria is critical as the chances are very good that you will need to place a service call to your webhost at some point. All Malachite Digital’s web design packages include the design and hosting packages tailored for the chosen Website design package, thereby minimising the chances of clients committing to hosting packages unsuited to their type of website. 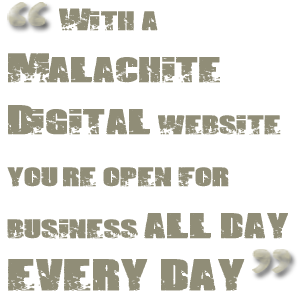 Malachite Digital prides itself in providing our clients with scalable websites that can grow with our client’s needs. In order to save the client the expense of costly additions and redesigns, and to contain costs, we recommend that web sites are built using open source content management software systems. These systems require certain server specifications and you should thus ensure that you select a Linux based server package that includes at least 1 X SQL database and supports php scripting language 5.2.1 or higher. Although some basic hosting packages allow for this requirement, the vast majority of packages only cater for these features in their mid tier or basic business packages. Once you have your domain registered and your hosting login username and password, construction of your site can begin. Your assigned project manager will conduct a detailed needs assessment thus ensuring your businesses needs with regards to functionality, design elements and content of the web site are met. At this stage we will also discuss and finalise the look and feel of your site so it’s advisable to have a few examples of other sites to hand who’s design you like. No-one knows your business as well as you do and for this reason the onus is on the client to supply copy or text, visual and video content required for the site. Should you not have suitable copy (text) for your website, Malachite Digital may be able to assist with minor authoring or rewrites. We also offer a copy writing service and rates would be negotiated and charged for separately. Should you wish to include a corporate video or product video review, Malachite Digital’s web video division services span the entire video creation process from footage acquisition to editing and finally distribution on the web and in some cases via traditional broadcasters. Answering some of the following questions will help us design your site to your requirements. How does the company currently market itself? Does the company have a marketing division? What features of the current site would you like to keep? What features of the current site don’t you like? How many people visit the web site? When do they visit your site? How long do they visit the site for? Which products or pages are most popular? What feedback have you had about the site? How does the proposed site tie in to company goals? Will you sell a product or service online? How do you envisage the site achieving these objectives? How many visitors do you hope to get to your site? How big will your web site be? Do you have a site layout in mind? Will your web site offer interactive features to visitors? Can visitors send email, order a product or request information? Do you envisage the visitor searching on the site? How would they search the site? How can the site give you feedback? Have you decided what the main categories or sections will be on your site? Will the categories link to products and services or to more general subject areas with sub-categories? Have you identified what subjects within the site might link to other subjects? Do you plan to have a guest book, shopping cart, order forms or a calendar of events? Will the site have contact forms? Will the site have auto-responders? Of those, which competitor sites do you like and why? What competitor sites do you dislike and why? How do you think your site beat the competition? Who we are, contact details, what we do, what you’ll find on the site, how to contact us, where are you. What sites do you currently like? Do you want your entire site to be searchable by users? Do you plan to make sales online? If so, does your host offer a “secure” server? Are you able to handle credit card payments? Will you use email forms or links? Will you need email auto-responders? A browser safe color palette? How will you market the web site? 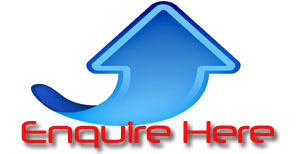 Do you need the site optimized for search engine submission? Will you require 24-hour monitoring of the site? Will you require site statistics? Internet marketing knowledge and experience? Would you require an integrated marketing outline upon completion of the site? Do you have a preference for your host? 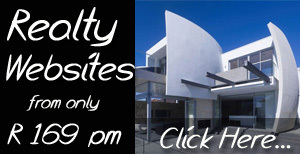 Will you need the site monitored 24-hours a day? What web sites would you like to link to? What web sites do you want to link to your site? How will you market your web site? Posting articles on other sites? Will you do one of the above or a combination? Will you contact the media to review your web site? 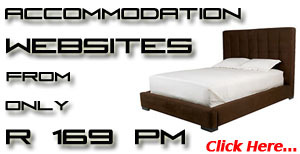 Do you plan to buy any web banner advertising on other sites? How proficient are you or the person(s) maintaining your site with HTML? Who will prepare content and handle HTML conversion and uploading to the web site? Will you or an employee need HTML and web site management training? Who will monitor and respond to emails? How often will your web site be updated? Who will monitor the search engines rankings, up-to-date content and site statistics? What do you want to know about visitors to your web site? Do you want to know where they came from to reach your site? Do you want to know what pages on the site were viewed? Do you need to know the total number of hits and page views? 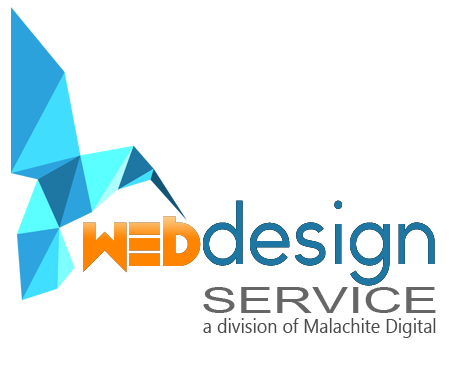 What is your budget for the web site development as described above? What is your monthly budget for the site?